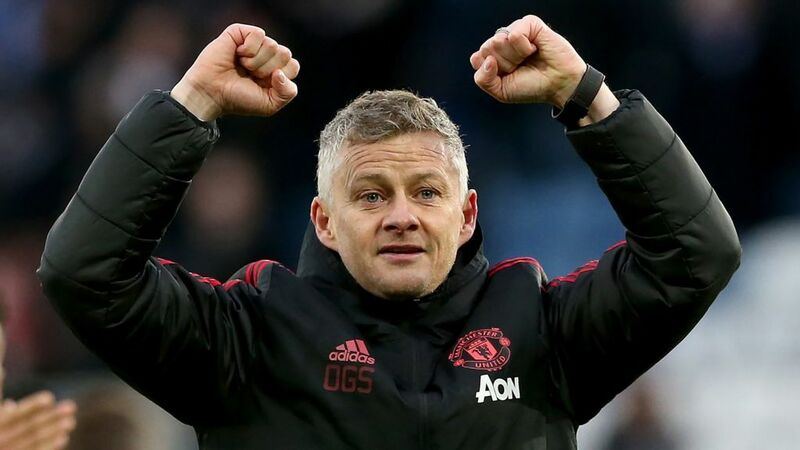 Manchester United continued their breathtaking form under former forward Ole Gunnar Solskjaer as they cruised past a helpless Fulham side at Craven Cottage. Paul Pogba gave the Red Devils a 14th minute lead when he smashed in a pass from fellow countryman Anthony Martial. Anthony Martial then himself doubled the lead after a scintillating run which saw him leave 2 Fulham players in his wake. Paul Pogba then scored his 13th goal of the season from the spot in the 65th minute and sealed all 3 points for Solskjaer’s men. Owing to the victory, Manchester United finished a gameweek inside the top 4 spots in a long long time. Chelsea, who were 4th going into the week, dropped into the 6th position as they were thrashed at the Etihad stadium by a relentless Manchester City. After gameweek 26 then, Manchester United sit in that much-coveted 4th position with 51 points, Chelsea are 6th with 50 points but behind Arsenal, who have as many points as the Blues, on goal difference. However, next, the Red Devils welcome Liverpool at the Old Trafford on the 24th, in a game that could have tremendous implications on not only the race for Champions league qualification, but also on who eventually ends up winning the Premier league. But one thing is for sure, a Manchester United vs Liverpool game is always worth a watch. 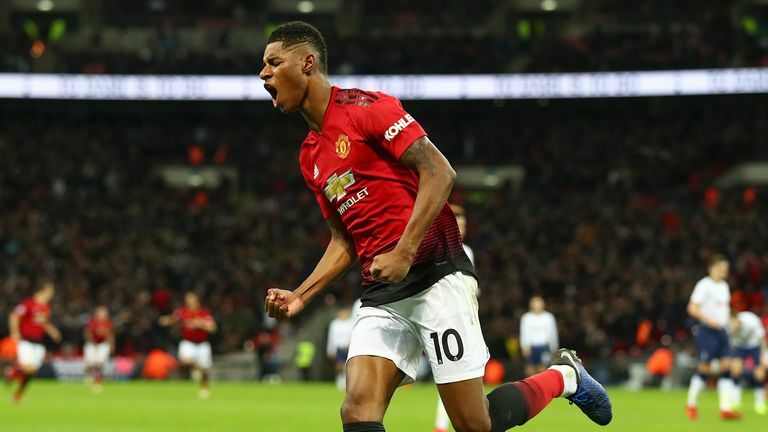 At the moment, Manchester United can do no wrong and they just need to keep that momentum going as they have some really key fixtures in Premier league, Champions league and FA CupA this month.